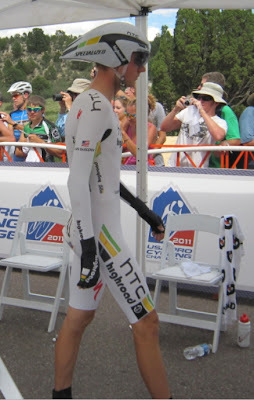 What if this was your work uniform? 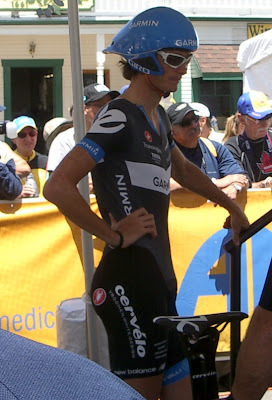 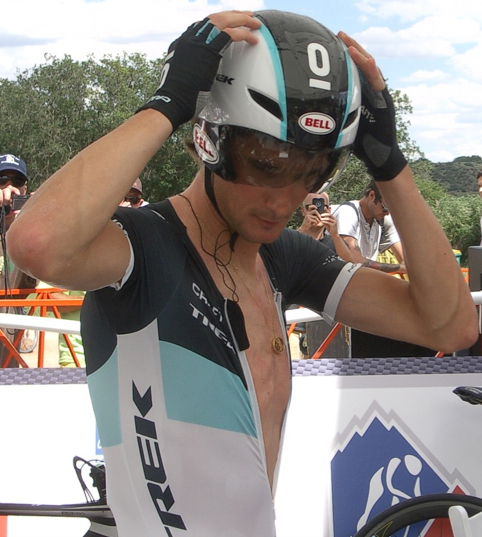 Fränk Schleck on the job. In what other job do you get to wear such cool clothes? 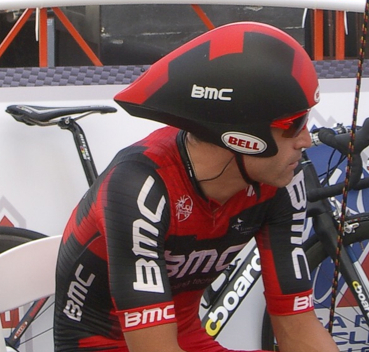 p.s., just letting you know I am sitting at my computer right now with my aero helmet on.